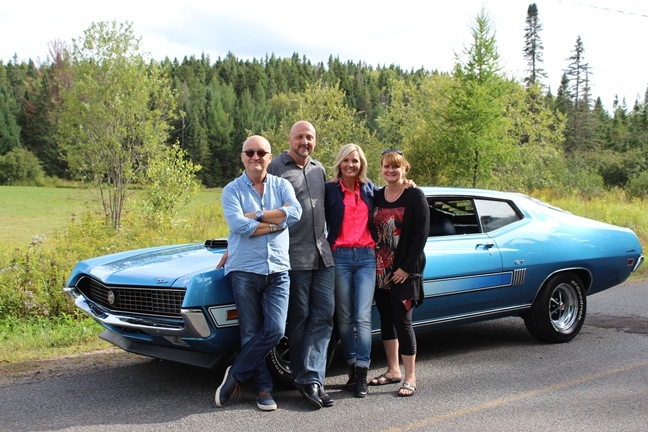 Inia, a young emerging singer from the Gatineau / Ottawa region, approached Gisèle and Bert Gardner for a shoot with their 1972 Cougar. The video was shot on October 8. Part of the editing was done at the Museum of Technology in Ottawa and the other segment at Moore Farm, Center for Urban Ecology and Agriculture in Gatineau on Taché Boulevard in Hull. . (click the video below) Thanks to a friend and colleague Jocelyn Blondin they had the chance to use this authentic and prestigious place for filming! The beautiful "Inia" has an exceptional talent, you can see for yourself! It is with pleasure and pride that Gigi and Bert share this project with their friends from A.V.A.O. 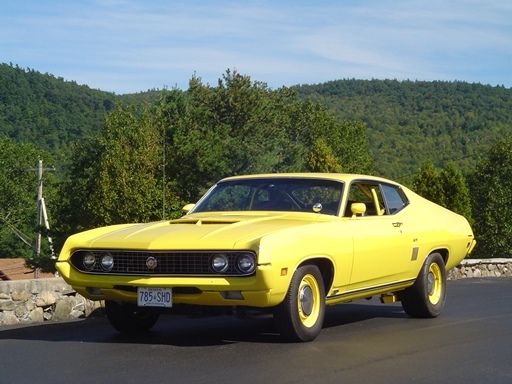 One of our members Bert Gardner shares his dream of an old car in an article on the AutoNet site written by Frédéric Mercier. Click on the AutoNet link to read the article. Photo: Michel Barette, Robert J. Cuillerier, Marie-Josée Taillefer and Venice Girard. One of our members Robert J. Cuillerier was invited to participate in Michel Barette's show Come See you In this episode, Michel receives none other than Francis Reddy and Marie-Josée Taillefer to walk in their hometown of Laval and Montreal, Quebec. Click on the Hot Rob link to read the article. English-language article by Stance is Everything, following the Car Crazy Canada's Best Competition. Photos of the car on the Facebook site of the company MSD.